Laser Resurfacing vs Facelift: Which is better? In the case of laser resurfacing vs facelift, there isn't truly one that is better than the other because each is very different, like apples and oranges. While they both are approaches to facial rejuvenation, each techniques is used for a very different reason. A facelift will lift sagging skin and muscle while removing excess fat. Laser resurfacing will correct fine wrinkles or lines on the skin’s surface, but it will not tighten skin or correct sagging of the neck. Some patients may require both. And, in many such cases patients will have both done at the same time. 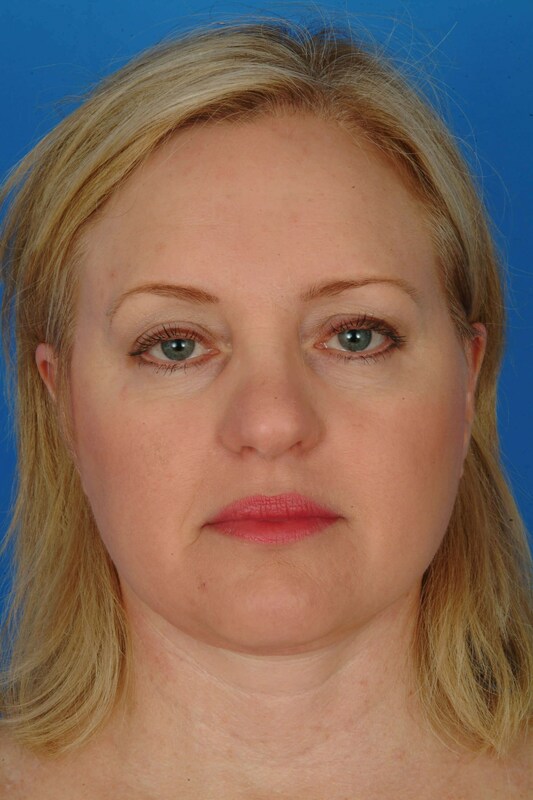 A facelift is very different than laser resurfacing because it is a surgical procedure. 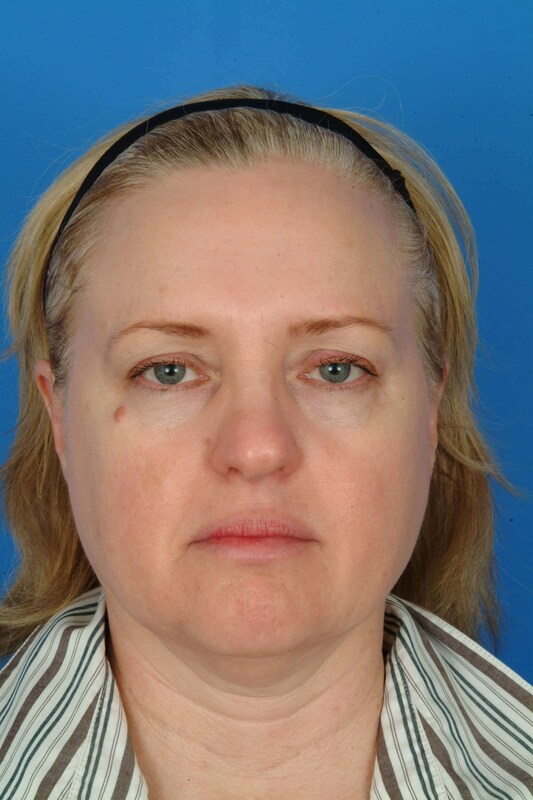 A facelift is actually a cheek, jaw and necklift all in one because it re-supports the cheek, jawline and neck. To achieve the most natural, long-lasting results, a facelift requires meticulous dissection done in layers and therefore, a great deal of skill. The sagging skin is repositioned and the underlying muscles re-supported, while the excess skin and fat is removed. Dr. Kridel is internationally recognized for his MVP Lift (Mulit-Vector Positioning Lift) because of his attention to fine detail in the dissection on multiple planes and his unique technique that leaves no visible scars. Laser resurfacing is a non-surgical procedure. It is also important to understand that there are several types or modalities of laser resurfacing, not just one. This is because there are different lasers with different spectrums of power. The rule of thumb for patients is that the stronger the power, the longer the down time, but also longer lasting results. Laser resurfacing can be performed as a standalone procedure or in combination with another surgical procedure, such as a facelift. The most powerful laser is the CO2 laser. For patients with a great deal of sun damage and wrinkles, this will have the longest lasting effect. In fact, the results are quite impressive. The CO2 laser vaporizes, not burns, the top layers of the skin. Then over a matter of weeks and months after the procedure the skin regenerates Dr. Kridel is one of only a few surgeons in Houston who performs this laser technique with such great success and has written several scientific papers on the topic. However, while a patient only needs to have one procedure, this technique also requires the greatest amount of downtime. In the case of younger patients with less significant wrinkles and some brown spots, Fraxel laser resurfacing may be the recommended technique. This is the least powerful laser and requires a series of 3 to 4 treatments spaced about 6 weeks apart. However, there is virtually no downtime for each session. The Fractionated CO2 is more powerful than Fraxel, yet this too may require more than one session. The Fractionated CO2 Laser technique uses the same basic technology as the full CO2. However, this laser is less powerful than the CO2 laser that’s fully ablative. Instead of burning off a large section of skin, the fractional approach sends down little pulses of energy in only selected sections of skin. It does not totally take off the top layer of skin. At FPSA, we are very fortunate because we have all 3 modalities, or types, for laser skin resurfacing in our office — 3 different grades of lasers that can achieve the results patients will appreciate. There are no two faces exactly alike. And as a result, it is important to have a consultation first so that the surgeon can provide the most appropriate treatment plan to help you obtain your goal of a more youthful and vibrant appearance. To make an appointment for a consultation with Dr. Kridel, call 713/526-5665.